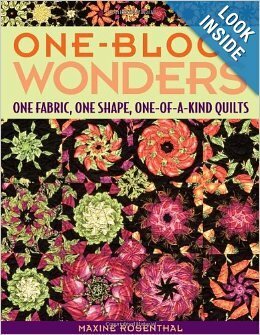 Art lessons every quilter will love. 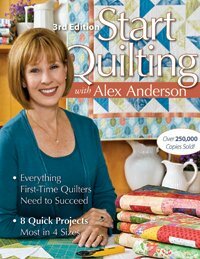 Traditional quilter? 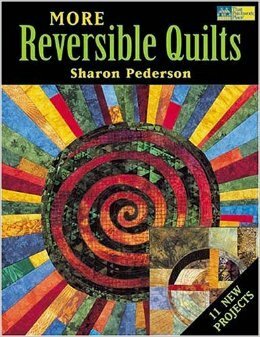 Art quilter? 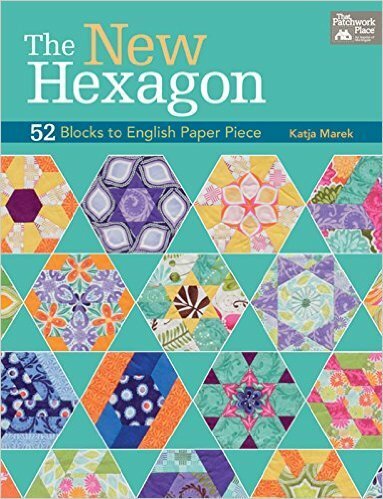 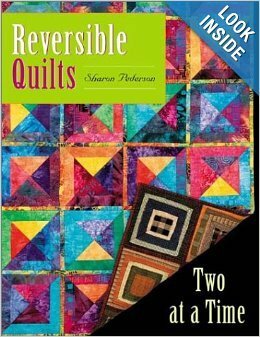 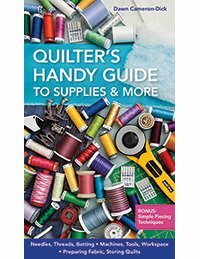 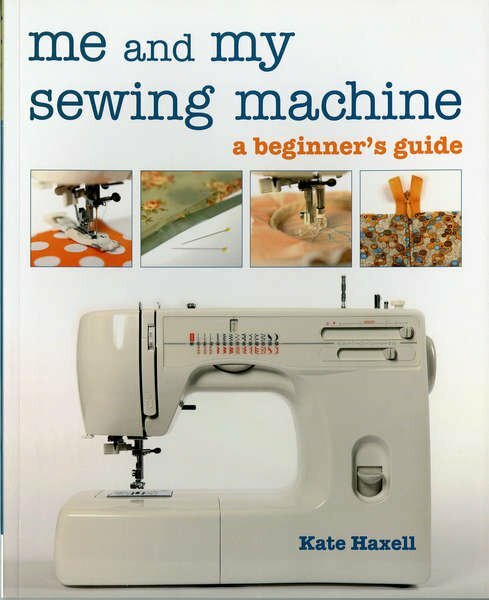 Improve ANY quilt with this book! 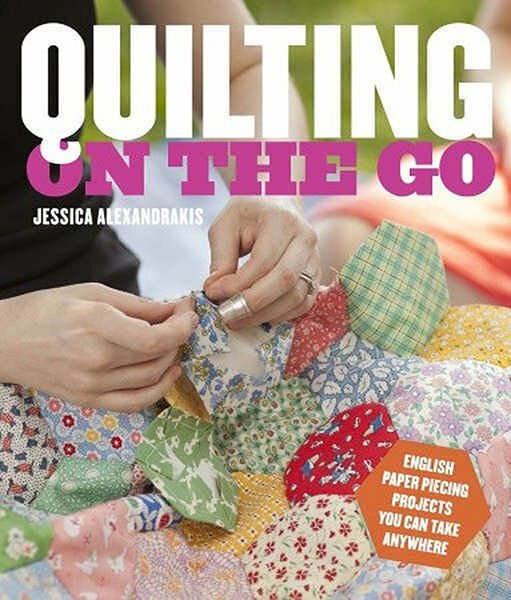 Quick no-sew design exercises to make your talents shine. 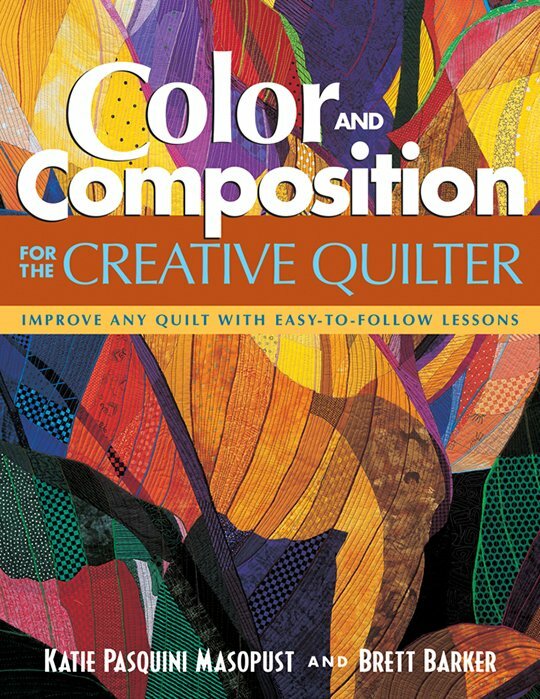 Build a color wheel from fabric to learn color principles. 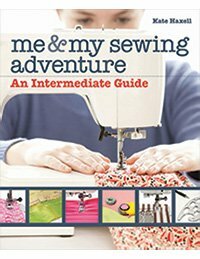 Discover the easy "Nine-Patches"